Home Security Systems have come a long way. They are no longer just for protecting valuables and deterring crime. 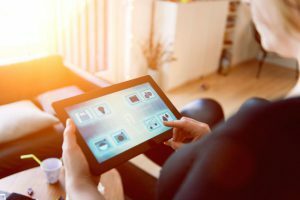 The smart security systems of today give homeowners the ability to monitor anything from swimming pools to baby rooms, as well as keeping tabs on children and pets. 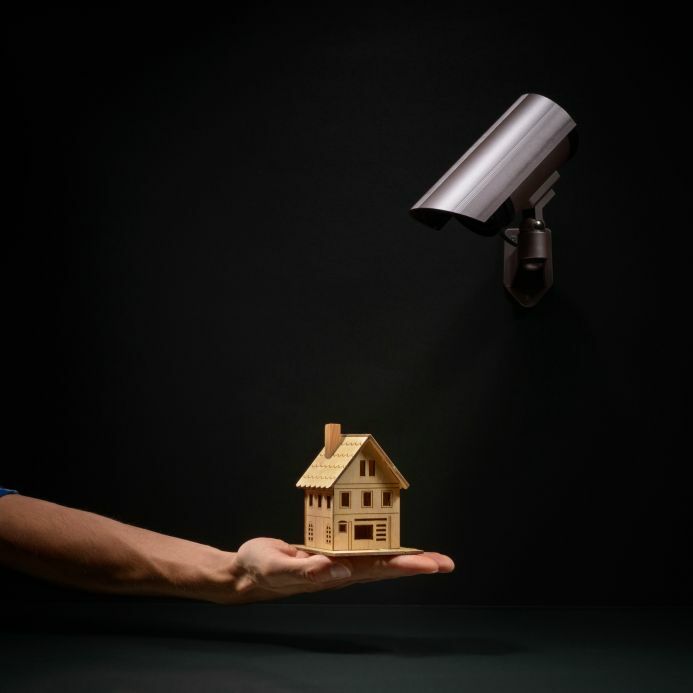 Here are several great uses for security systems that you might not have considered. Construction progress — Wondering how the job is coming along on the pole barn that is going up while you’re at work? Wonder no more! Place the cameras at the activity site and check in any time. The remote access security cameras allow you to monitor things from anywhere. Gas and Fire Notifications – Receive notifications if your smoke or carbon monoxide alarms go off while you’re away. Some systems even allow you to set it up so the authorities are instantly notified right along with you. Lower your bills – You’re headed off on a weekend trip and forgot to turn your thermostat down. Not a problem. The Wi-Fi systems can link to your thermostat, lights and even your garage door. You’ll have easy access from your phone to make for a stress free vacation. Allowing Entry – You waited three weeks for cable TV and now your work has unexpectedly called you in. When the cable company gets to your door, confirm who they are with your noise and motion activated camera and then remotely unlock the door. The smart systems of today offer more peace of mind than ever before and the technology is getting more efficient every day. You can spend just a couple of hundred dollars for box store smart cameras that you clip to your windowsill. You can also hire a company to install a professional system, some companies even allow you to pay a monthly monitoring fee. Peace of mind is very important to everyone’s quality of life. Feeling safe is a large aspect of that peace. We at Certified Training Institute feel it is important for everyone to feel safe, whether in your home or in the workplace. That is why we now offer Personal Safety and Self Defense Online education. Course instructor Preston L. Taylor “PT” is a police officer with over 20+ years of experience, and is extremely knowledgeable in the realm of personal protection and self-defense. You will also learn to be aware of your surroundings and potential dangers.